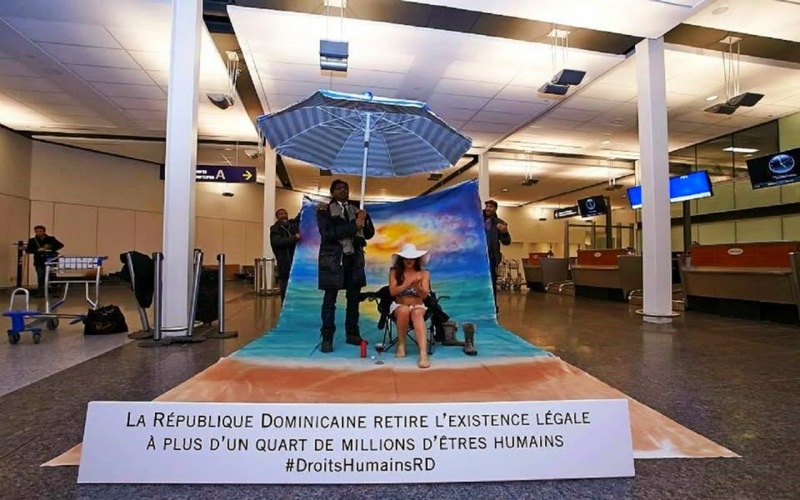 Boycotter le tourisme en République dominicaine ? 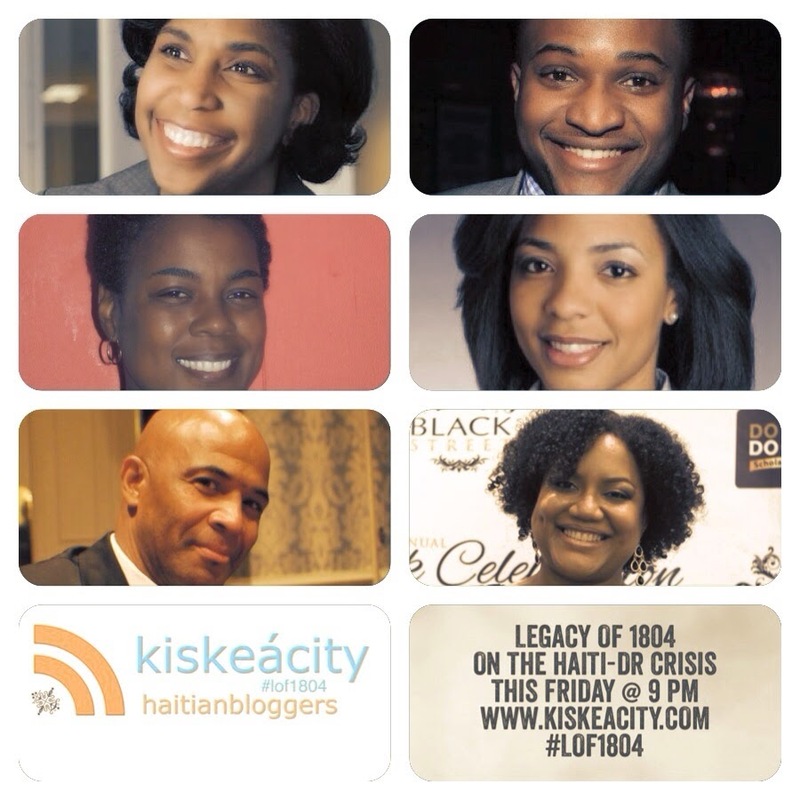 This Friday at 9PM listen to Legacy of 1804 at http://www.blogtalkradio.com/pancaribbean/2015/03/21/legacy-of-1804--panel-on-haiti-dr-crisis-lof1804 - You can also listen and participate on the phone at 714-242-6119.
and as yet unconfirmed guests to discuss what the appropriate Haitian response should be to the latest wave of attacks on Haitians and their descendants in the DR. 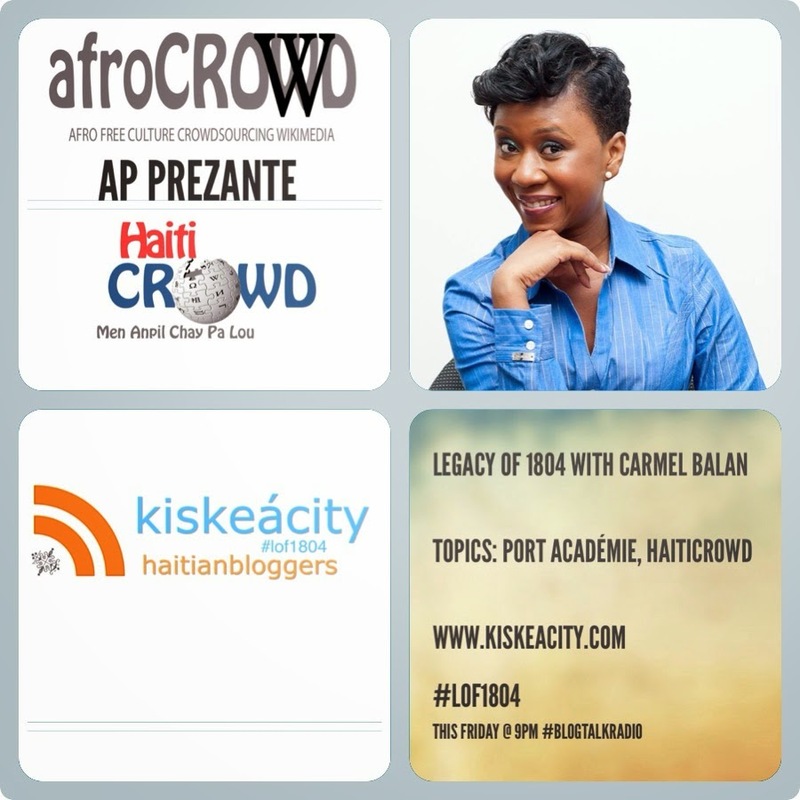 Listen to my show at http://www.blogtalkradio.com/pancaribbean/2015/03/14/legacy-of-1804-with-carmel-balan-lof1804 tonight at 9PM. More at www.portacademie.com and at www.afrocrowd.org. Join me tonight as I welcome actor Haitian-American actor Carl Hendrick Louis currently starring in the Broadway play Little Children Dream of God. Find out more about Carl at http://carlhendricklouis.com/. I review the news at 9PM and Carl comes on at 10PM. 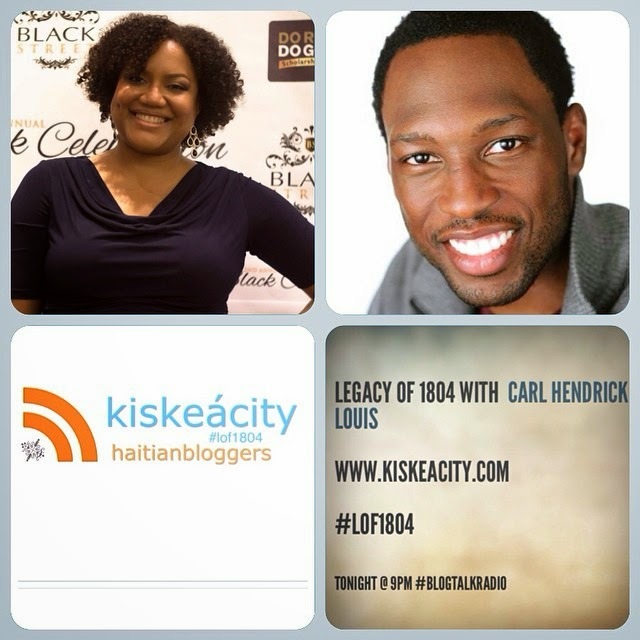 Listen at: http://www.blogtalkradio.com/pancaribbean/2015/03/07/legacy-of-1804-with-actor-carl-hendrick-louis or on the phone at (714) 242-6119. 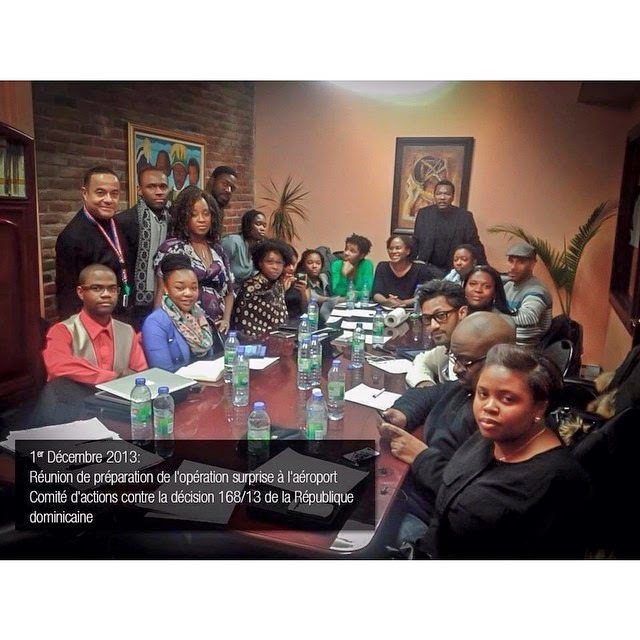 9-10PM - Latest Haiti and diaspora news including characterization of Haitian language as "French Creole" in USA Today, Haitians in Brazil and current relations with the DR in light of the hanging of a Haitian there. 10PM - Conversation with actor Carl Hendrick Louis, currently in a play at the Roundabout Theater who played Grenadian leader Maurice Bishop in the play Bishop at Fordham University.